Hi everyone! 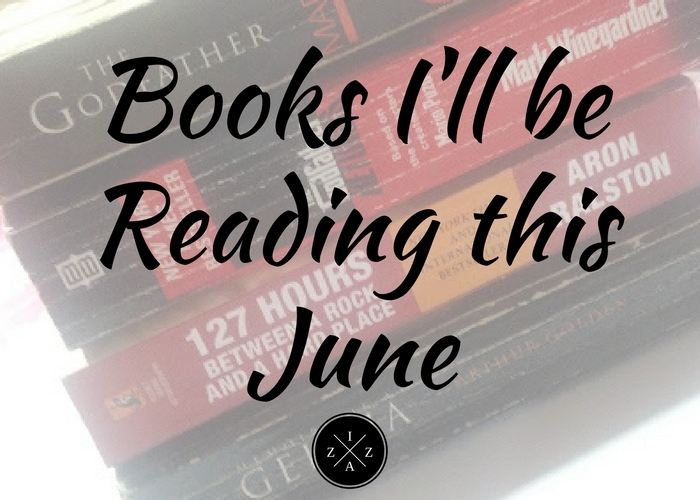 Today is yet another book-related post. We are now through the half of 2016 and I have to double time in order to finish my reading list for 2016. This month my choice of read are two crime fiction, one historical drama and a non-fiction. Hope I finish them all since they're all very thick to be honest. This book awaken the reader in me. I finished this one last year around April and the story is still fresh in my memory. I wanted to re-read it because I bought the part two of the book which I'll introduce later. Anyhow if you love crime fiction and interested in the world of Mafia this book is highly recommended. You'll read each page with utmost excitement. It is extremely long but very worth it. As of this writing I am on page 260 already. I first saw this on display at Powerbooks Greenbelt. Though it is only around 350pesos I didn't buy it hoping I could spot the same book secondhand. Luckily I did and I am one happy kiddo. The Godfather Returns follows the missing years from the greatest crime saga of all time, The Godfather. This is written by Mark Winegardner instead of the late Mario Puzo, though so I don't know what to expect. Overall, I am excited to read this one too right after the book I am currently reading. I was so surprised when I saw this book at BookSale SM Bicutan. I knew I have to buy it and add on my collection of books with movie adaptation. This book was published originally with the title Between a Rock and a Hard Place but the movie adaptation is called 127 Hours and truly made it more interesting to be honest. I love hiking and mountain climbing so I bet this book will be a good read for me. I have read this book about 2-3 times already but I still find myself re-reading it once and awhile. My copy is really old already so I handle it always with tender loving care. How about you? What's that one book in your reading list?